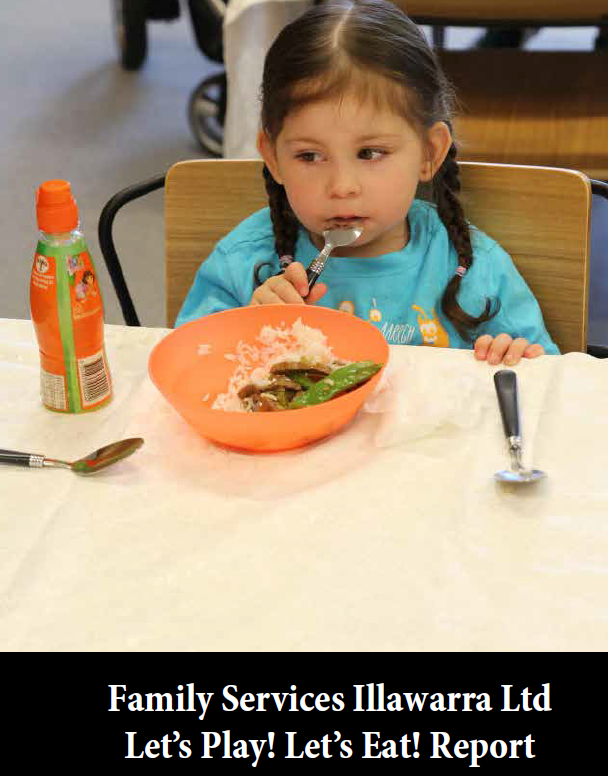 Let’s Play Let’s Eat is a FSI Early Intervention program run at the UOW Early Start Discovery Space. LPLE is an eight week community engagement initiative that aims to improve the attachment, nutrition and socialisation of participant families. The attached report provides greater insight into this wonderful program that is being presented on the international stage by Professor Tony Okely, Director of the UOW Early Start Research Institute, at the “Hands On” conference in Prague, Czechoslovakia.